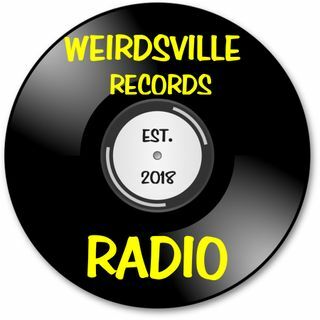 Located inside Weirdsville Record Store in Downtown Mount Clemens Michigan! 1.Stop in! 2.Sign up! 3.Go on-air! Lee & Lou, Vol. 1: "Dogs with Stellwagen Tales"